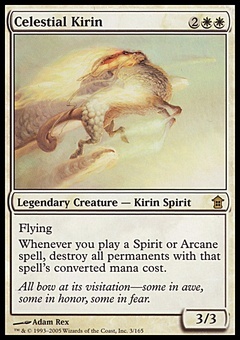 Dolmen Gate ($8.99) Price History from major stores - Lorwyn - MTGPrice.com Values for Ebay, Amazon and hobby stores! 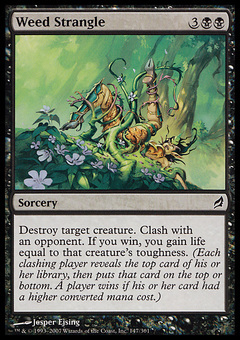 Card Text: Prevent all combat damage that would be dealt to attacking creatures you control. 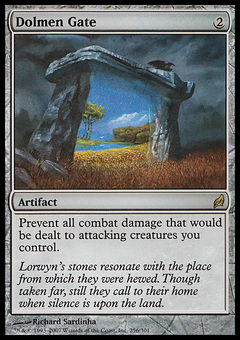 Flavor Text: Lorwyn's stones resonate with the place from which they were hewed. Though taken far, still they call to their home when silence is upon the land.